These movies about the African-American experience are great to watch during Black History Month. 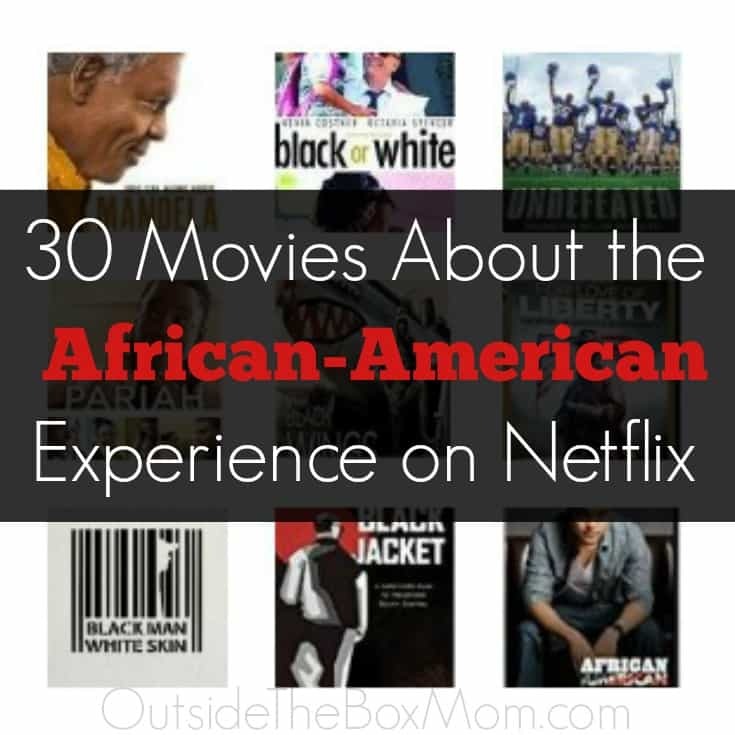 These are only some of the many great Black movies on Netflix, There are so many titles that cover slavery, black power, racism, segregation, documentaries, and civil rights. These 30 movies focus on everything from the struggle for civil rights to issues of law enforcement turned tragic, to chronicles of everyday black families in modern America. 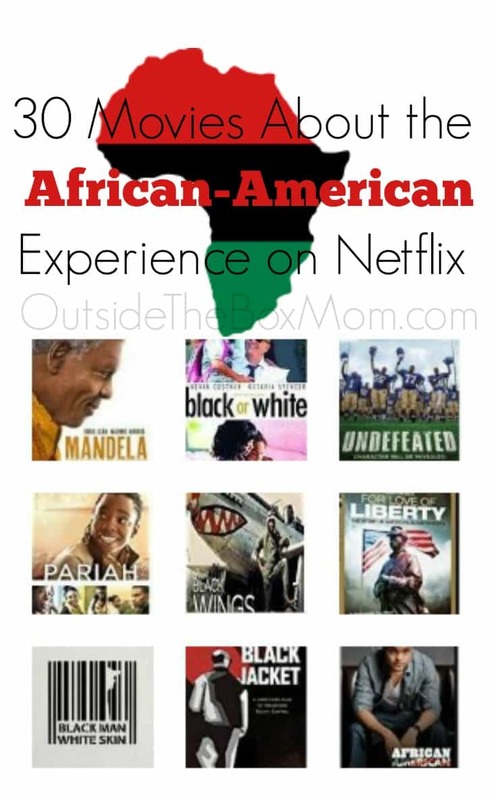 These are great selections to add to your Netflix list during Black History Month. All the titles listed are scheduled to stay on Netflix through February, but that is subject to change. 13th – Filmmaker Ava DuVernay explores the history of racial inequality in the United States, focusing on the fact that the nation’s prisons are disproportionately filled with African-Americans. Watch on Netflix. 13th: A Conversation With Oprah Winfrey and Ava DuVernay – Oprah dives into the filmmaker’s process of making the documentary, her passion on illuminating the issues around mass criminalization of African Americans and how she gathered all the information and expert interviews from both side of the aisle. Watch on Netflix. The Butler – is an American historical drama loosely based on the real life of Eugene Allen, an African-American who is a witness of notable political and social events of the 20th century during his 34-year tenure serving as a White House butler. Watch on Netflix. What Happened Miss Simone? – Using never-before-heard recordings, rare archival footage, and her best-known songs, this is the story of legendary singer and activist Nina Simone. Watch on Netflix. The Black Power Mixtape 1967-1975 – Taking a fresh approach to the story of the American Civil Rights Movement, Soundtrack for a Revolution features the powerful music from the movement. Focusing on the freedom songs sung by protesters on picket lines, in mass meetings, in paddy wagons, and in jail cells, this film celebrates the vitality of the music and the infectious energy that it provided. Watch on Netflix. 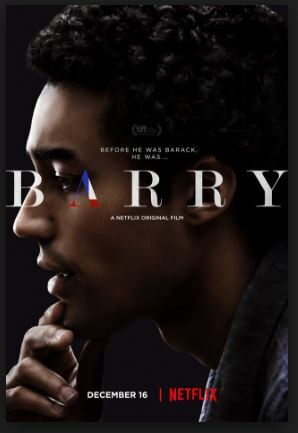 Barry – Barry is a biopic about young former President Barack Obama. Specifically, it sheds light on his first year as a transfer student at Columbia University and how he struggled with his biracial identity. This film is as emotional as it is political. Watch on Netflix. 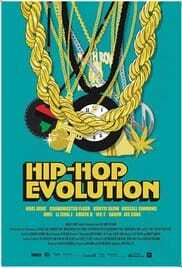 Hip-Hop Evolution – This documentary series captures the history and spirit of hip-hop culture. Find out how the cultural movement began. Its humble Bronx origins will remind you how art really can inspire change. Watch on Netflix. The Black Jacket – The Black Jacket is a documentary about a former Black Panther who teaches members of the South Central Los Angeles community how to de-escalate local violence. This is his story of what happened when he brought rival gang members and community outreach workers together in one room. Watch on Netflix. Trevor Noah: African American – This 2013 comedy special brings you into the world of Trevor Noah. Noah originally hails from South Africa, but his move to the U.S. brought new meaning to the words “African-American.” Here are his jokes and observations about being black in America. Watch on Netflix. Mandela: Long Walk to Freedom – This dramatic biopic chronicles Nelson Mandela’s life, going from rural village child to the president of South Africa. Actor Idris Elba plays the title role. New York Times critic Stephen Holden praised Elba for his “towering performance” in the film. Watch on Netflix. 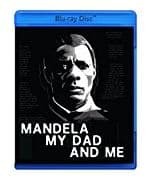 Mandela, My Dad, and Me – The film was originally intended to focus on the recording of the album, but it evolved into something far deeper. “Mandela, My Dad and Me” not only documents one man’s struggle in producing his first album, but also his emotional quest to pay a fitting homage to the two men who had inspired him most. Watch on Netflix. 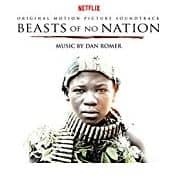 Beasts of No Nation – This drama captures the harrowing tale of Agu, a child soldier who fights in an unnamed African country’s civil war. Chicago Tribune critic Michael Phillips put it on his list of the top 10 movies of 2015. Watch on Netflix. Fruitvale Station – With the ongoing debate over policing practices toward African Americans, the plot of “Fruitvale Station” remains poignant. Directed by Ryan Coogler and starring Michael B. Jordan — the team behind 2015’s “Creed” — this film follows the true story of Oscar Grant, a young man who was killed in 2009 by transit police in Oakland, California. Jordan and Oscar winner Octavia Spencer give powerful performances. Watch on Netflix. Hard Lessons – A young Denzel Washington stars here in one of his first films, directed by African-American filmmaker Eric Laneuville. It follows the true story of Los Angeles teacher George McKenna, who tries to put his students on the right track, away from lives of drug abuse and gang violence. Watch on Netflix. Mississippi Damned – Up-and-coming black filmmaker Tina Mabry wrote and directed this indie drama based on her own life growing up in Tupelo, Mississippi. The movie takes a hard look at the effects the cycle of poverty can have on children and families. Watch on Netflix. Pariah – This Sundance critical darling follows the trials of a 17-year-old African-American lesbian. The lead performance from Adepero Oduye drew praise as a character who feels unwelcomed by both society and her own family. In 2015, “Pariah” writer-director Dee Rees made HBO’s Emmy Award-winning film “Bessie.” Watch on Netflix. The Trials of Muhammad Ali – Boxer Muhammad Ali’s battles outside the ring take the spotlight in this documentary. Ali’s refusal to fight in the Vietnam War and his conversion to Islam are discussed by friends and historians. Interview subjects include trainer Angelo Dundee and Minister Louis Farrakhan. Watch on Netflix. Undefeated – This film about a struggling Memphis high school football team was the first documentary directed by an African-American to win an Oscar. The movie has been overwhelmingly praised by critics, racking up a 96 percent rating on Rotten Tomatoes. Watch on Netflix. The Watsons Go to Birmingham – Based on the 1995 Newbery Honor-winning novel, this film tells the story of an African-American family who travels from Michigan to Alabama in the summer of 1963. The film features performances from David Alan Grier and Wood Harris. Watch on Netflix. A Different World – This Cosby Show spin-off show followed Lisa Bonet’s character and the lives of her other educated and cultured young black friends in the hope of changing society’s stereotypical views of the black community. Watch on Netflix. Black or White – This touching movie is about a white man who has to raise his black granddaughter by himself after his wife and daughter pass away. Watch on Netflix. Hate Crimes in the Heartland – This documentary highlights the similarities between two Tulsa hate crimes that happened 90 years apart. Watch on Netflix. For Love of Liberty – In this important miniseries, the voices of Halle Berry, Avery Brooks, and Colin Powell unite to shed light on the under-appreciated and mistreated African-American soldiers throughout our country’s history. Watch on Netflix. Blackbird – A black, gay teen boy copes with his sexuality in his Southern community. Watch on Netflix. Marley – Bob Marley’s universal appeal, impact on music history, and role as a social and political prophet is both unique and unparalleled. MARLEY is the definitive life story of the musician, revolutionary, legend, and the man, from his early days to his rise to international superstardom. Made with the support of the Marley family, the film features rare footage, never before seen performances, previously unreleased music, and revelatory interviews with the people that knew him best. Watch on Netflix. Jimi Hendrix: Voodoo Child – This documentary was made three years after Jimi Hendrix’s untimely death. At the time it was an example of how a visual biography should be done, but some of the information in it needs revising in the light of new information uncovered over the years. The film contains concert footage spanning the Marquee in 1967 to his last UK performance at the third Isle of Wight festival in 1970; along the way we see classic performances. Watch on Netflix. A Genius Leaves the Hood – A Genius Leaves The Hood: The Unauthorized Story of Jay Z chronicles how hip-hop’s most successful rapper of the past two decades reached the top. The film attempts to divulge the savvy and cunning business acumen of a mogul who decided that being at the top of the charts wasn’t enough. This 60-minute unauthorized biography explores the mind of a man who never played by the rules and admits it. Watch on Netflix. 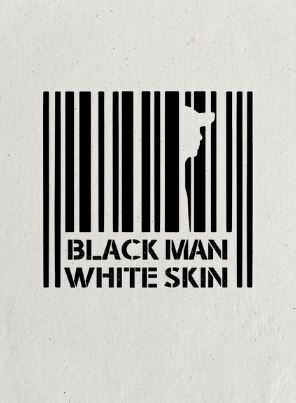 Black Man, White Skin – This is a documentary film that portrays the tragedy of these people, who are virtually ignored. Colón’s documentary tells ‘wonderful stories filled with kindness,’ the stories of many people who work selflessly for African albino people, one of the most vulnerable people in the world. Watch on Netflix. Black Wings – From the barnstorming era through World War II and into the jet age, the worlds of aviation and race relations intersect in these fascinating stories of courage and innovation. Watch on Netflix. Sweet Blackberry Presents: Henry Box Brownn – In a magical take on a true story, a slave mails himself from a plantation in Richmond, Virginia, to freedom in Philadelphia in 1848. Watch on Netflix.